LeTV has finally entered into India and now they are moving on as a new smartphone with model number X910 has just cleared off TENAA certification process and will soon on for sale in China. Yes, its the LeTV Le Max Pro smartphone which has been rumored since a long time. 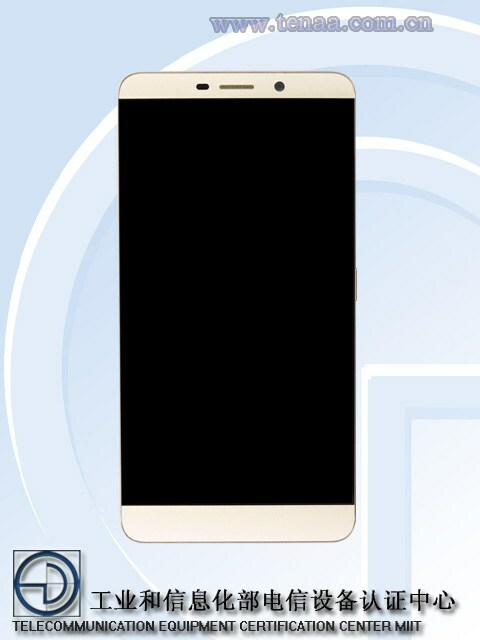 LeTV X910 Le Max Pro in terms of specifications will be powered with Snapdragon 820 Octa Core chipset and the device will feature full metal body with fingerprint scanner on the back and camera as well. Design is very much similar to existing LeTV phones. 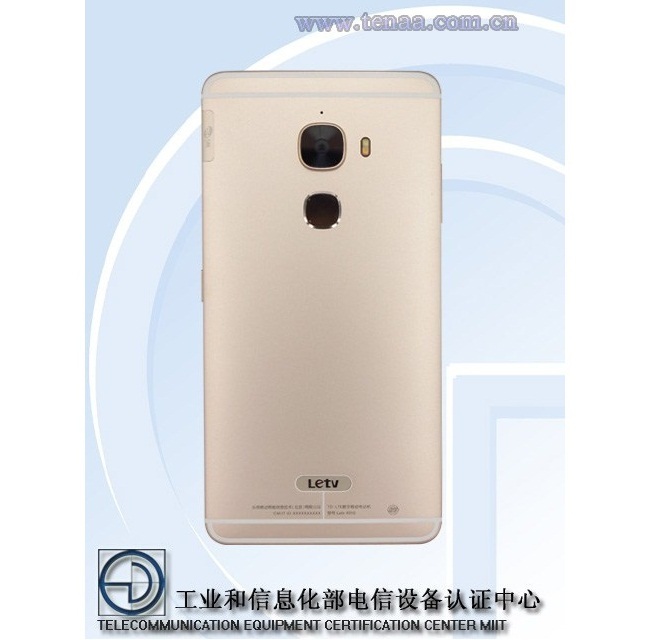 The LeTV X910 Le Max Pro will be available in Silver and Gold color options.